The UAE central bank on Thursday allowed foreigners to own up to 40% of the shares in First Abu Dhabi Bank, media reports said. The earlier limit was 25%. The proposal to raise the limit of foreign ownership in the bank was approved by the shareholders of FAB in February this year. According to the ownership information provided on the bank’s website, the Abu Dhabi Investment Council owned 33.7% of the bank’s shares. Other UAE entities and individuals owned 51%, as of December 31, 2018. 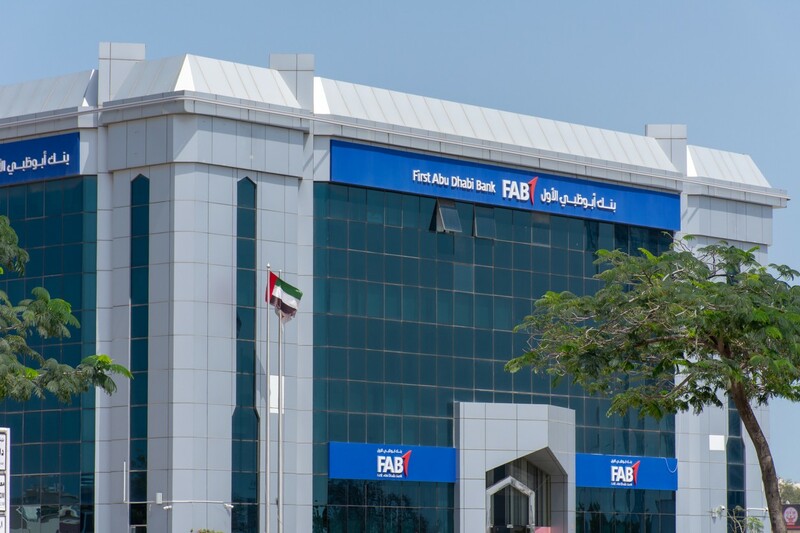 Shares of FAB on the Abu Dhabi bourse ended marginally lower at 14.84 over the previous day’s close on Thursday, according to the bank’s website.